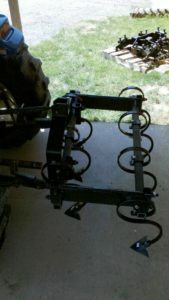 18 Inch Spacer Bar ~Create a Double Row Toolbar in Just Minutes! 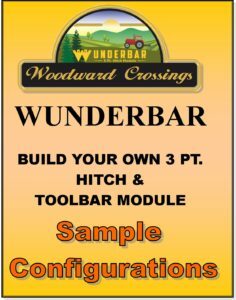 Home / Wunderbar Module / 18 Inch Spacer Bar ~Create a Double Row Toolbar in Just Minutes! 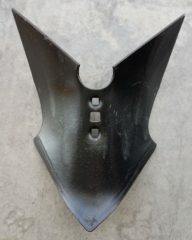 Build Your Own 2-Row Implement for Disc Hillers, Furrowers, Cultivators, Middlebusters and So Much More with a Cat 1 3 Pt. 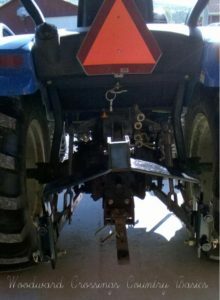 Hitch with (2) 18 Inch Spacer Bars Making it a 2-Row Toolbar! 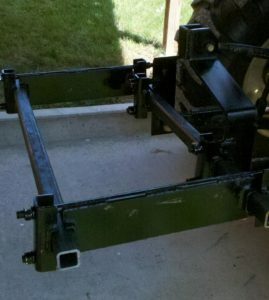 With (2) 18 Inch Spacer Bars, You Can Create a 2-Row 3 Pt. Hitch Attachemnt in Just Minutes! 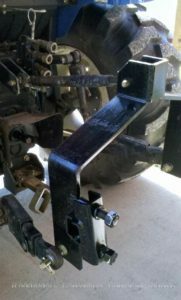 Build Your Own 2-Row Implement for Disc Hillers, Furrowers, Cultivators, Middlebusters and So Much More with a Part# Cat I 2×2 3 Pt. 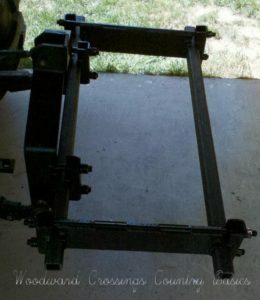 Hitch with (2) Part# T22-22-18Wood 18 Inch Spacer Bars Making it a Double Toolbar! 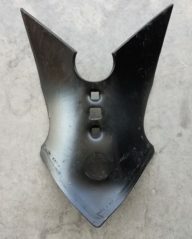 Woodward Crossings’ Wunderbar Cat I 2×2 3 Pt. 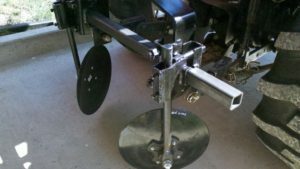 Hitch Tool Kit –Because it’s Marvelously Wonderful! 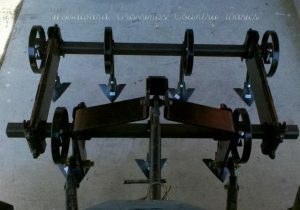 With Just 1 Hitch and a Toolbar, You Can Build Many Implements! 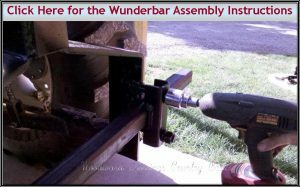 By using 2 “18 Inch Spacer Bars” to the Wunderbar Cat I Hitch and Adding an Additional Toolbar, You Can Make Your Own 2-Row Cultivator and More! 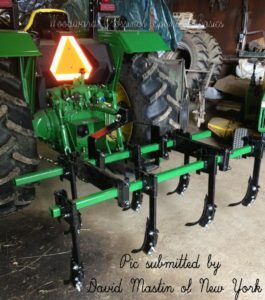 One Toolbar, One Hitch and Create Many Implements in Just a Few Minutes! Wowsers! Above is a pic submitted by David Mastin of New York. Showing our CAT I 3 Pt. 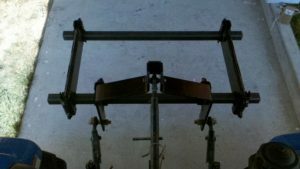 Hitch, 18 Inch Spacers, 6 Ft. Toolbars, our 5/8″ Shanks, and Straight Chisel Spikes. David painted his toolbars John Deere Green. Quite impressive! Thanks, Dave for Sharing!